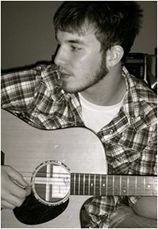 You are now in Home > Acoustic Guitar Lessons page. Playing Your Favourite Song in 4 Lessons Is Possible NOW!! All acoustic guitar lessons are divided into different phases so that it is easier for you to learn and practice. I was unhappy with my previous guitar teacher who was not helping me much with my progress. Audrey found a suitable guitar teacher within 1 day and he is brilliant! He is so experienced and makes the lessons fun. I really enjoy every lesson so much! 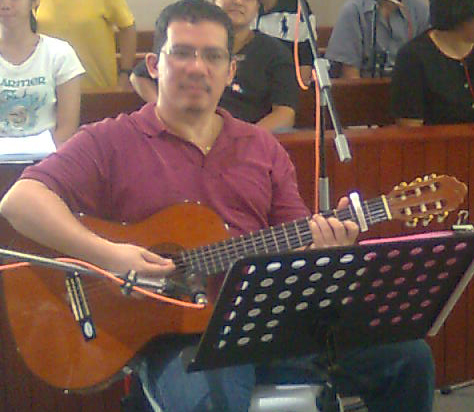 The basic or the first stage of acoustic guitar lessons will start with familiarizing you with the instrument. 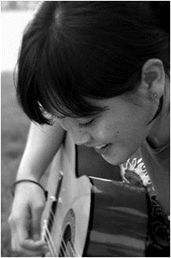 It is important because until and unless you feel comfortable holding and playing the guitar, you will not be able to focus on the advanced acoustic lessons. Once you are familiar with the different parts of the acoustic guitar, the next phase of the acoustic guitar lessons will teach you how to maintain your guitar. Maintenance is important because your acoustic guitar will go through a lot of wear and tear during practice. You will also learn how to change your guitar strings as a part of acoustic guitar lessons. Once you are comfortable holding your guitar, you will learn to use the plectrum and then the acoustic guitar classes will move on to learning and mastering the basic chords i.e Major, Minor, and Dominant. You will also learn to read and understand chord charts. This will be a part of the Basic acoustic guitar lessons and after this you will move on to the second stage. Playing Songs Is Such A Breeze Now! Pretty amazed with the service. Found me an excellent guitar teacher located in my area, within 1 hour. My guitar teacher, chin is very patient and understanding. And he is able to explain concepts well. I have learnt to play the songs by myself, within one month! The third stage will include learning and mastering the common scales like Major, harmonic, melodic, pentatonic, diminished, chromatic, and blues. 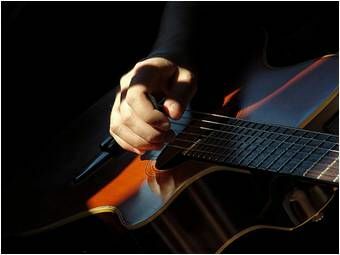 You will also learn some of the acoustic guitar techniques like using hammer-on or a bend during the acoustic classes. Once you have learnt these lessons and mastered them, you will be ready to play live! Are you ready to START? Sign up right NOW! !